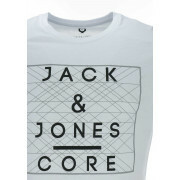 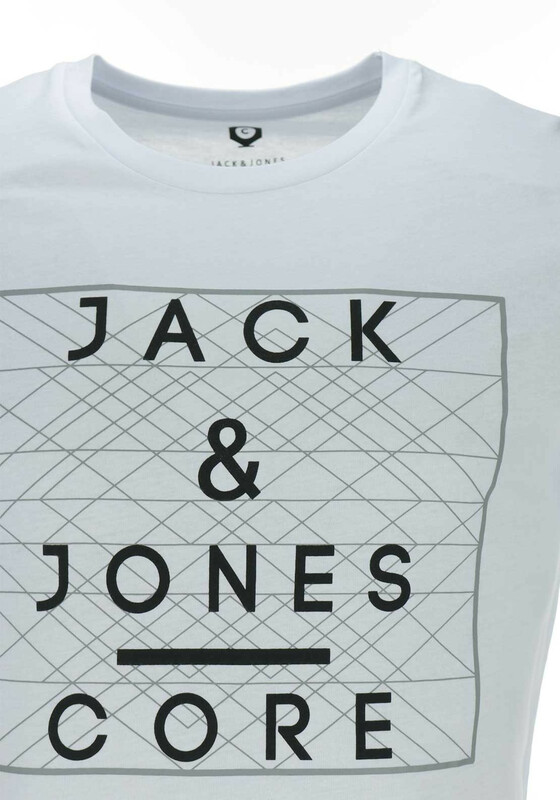 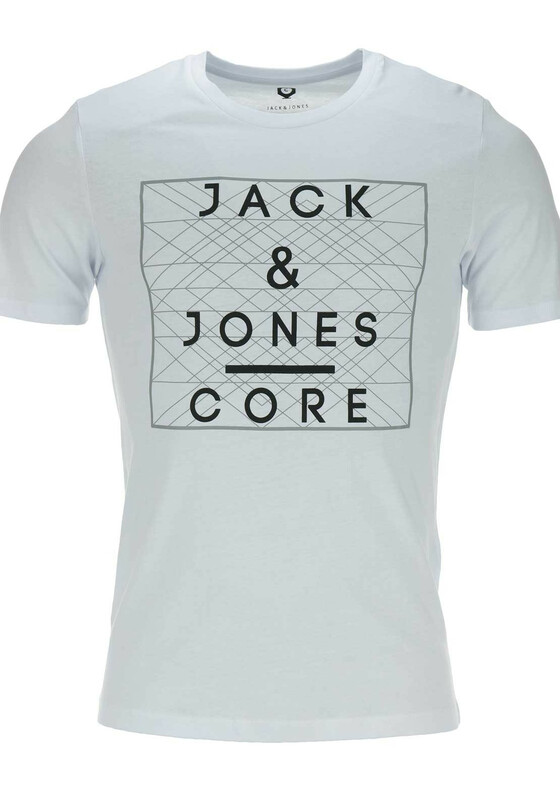 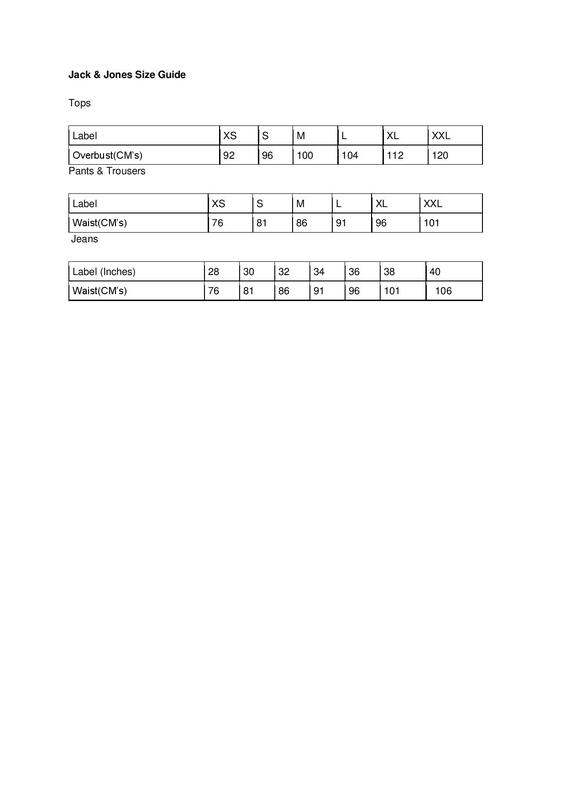 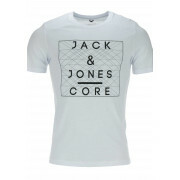 A great update for your basics, the white Bangkok t-shirt from Jack & Jones could be worn with jeans or tracksuit bottoms at the weekend. 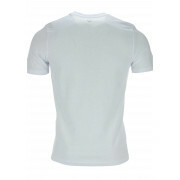 Made from soft cotton with a large black logo graphic on the front. 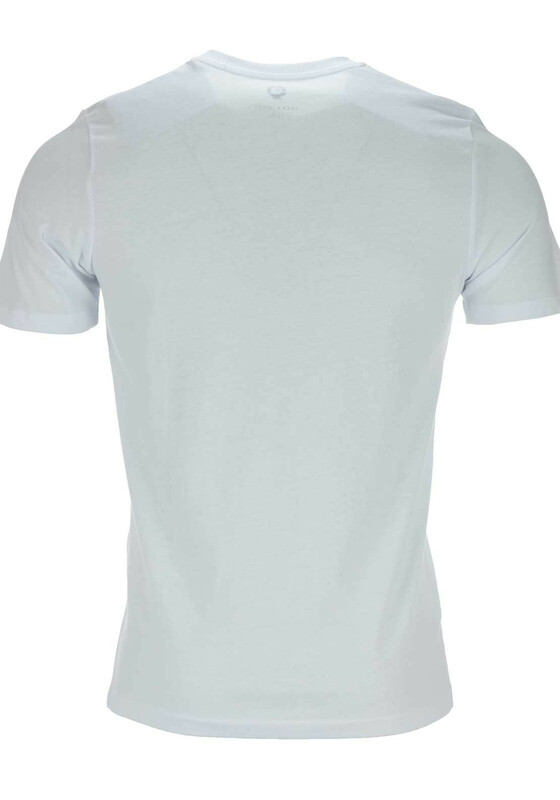 Styled with a slim fit.